Although participants run for different reasons, each goal is the same: to see girls walk in freedom. 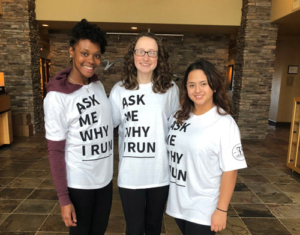 When you sign up to Run for Mercy, you are supporting Mercy’s free of charge Christian residential program—a program providing hope and transformation to young women facing difficult life circumstances. Mercy Multiplied is grateful for the generous sponsors, volunteers, and participants who continue to help us towards our goal at each of these RFM events. So get your competitive running shoes on, and join us in providing hope and transformation to young women around the country. To see when RFM is happening near you, or to register, donate or sponsor, click here! 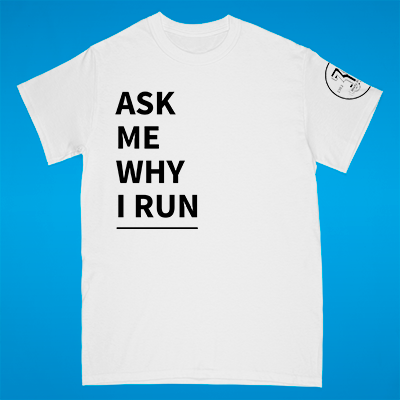 Become a Team Mercy 360 member at $30/month and receive a FREE annual registration to one of Mercy’s four Run for Mercy 5K and Family Walk events! You can participate for free in any one of these cities and double your involvement and impact! Click here to join Team Mercy 360 now, and you will be emailed a coupon code to apply to your race registration. For more information, please visit teammercy360.com.